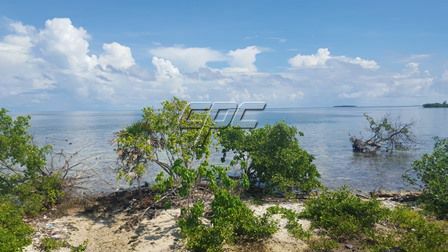 This beautiful 2.265 acre property is located on the northeast side of Lark Caye, 6 miles from the wonderfully charming village of Placencia. 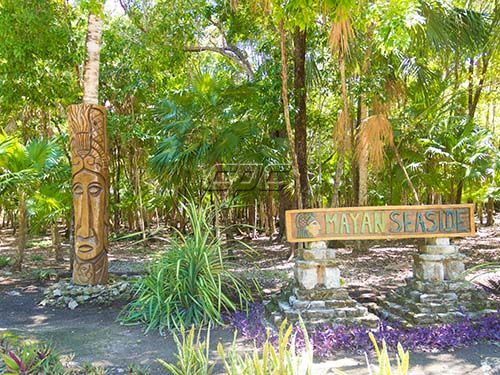 Only 15 minutes boatride from the village and all its amenities. Cell phone reception works well. 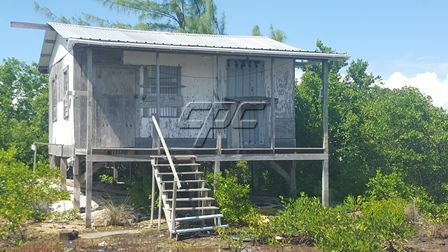 The property has some sandy beach and a small natural and protected harbour area. 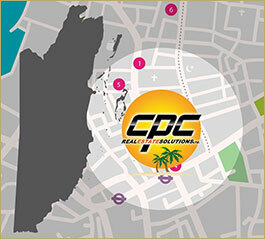 Fill will be required to transform this property in its natural state into a more pristine tropical island. 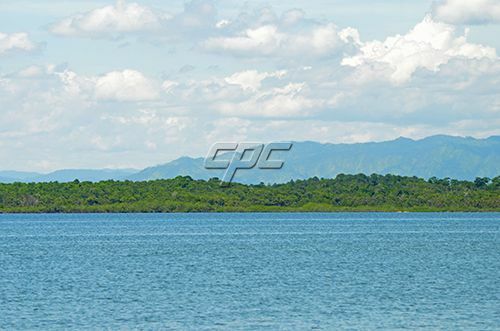 There is a nice variety of different kinds of trees and vegetation. 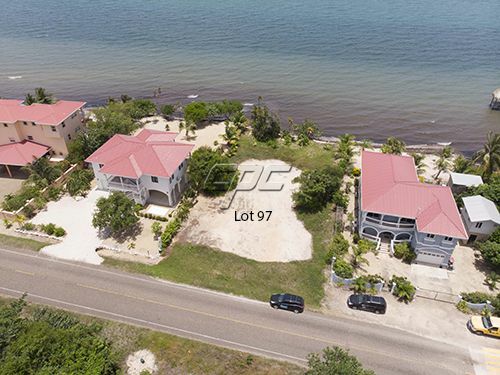 There is over 800 feet of Caribbean island sea frontage! There are plenty of very nice coral rocks all around which means that the snorkeling is marvelous right in front of the beach. The location is superb for fly-fishing and the area is well-known for trophy fish like tarpon, bonefish and permit. 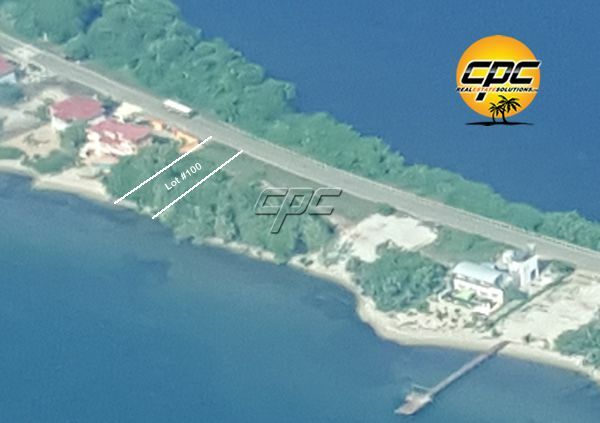 Due to its location on the point of Lark Caye, it offers very nice day and night views of the Placencia coast line. 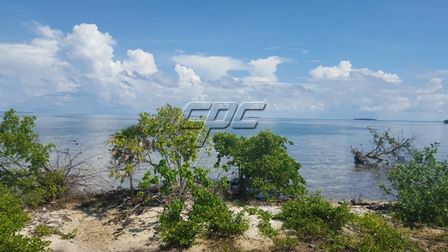 The property is ideal for a private island vacation home. 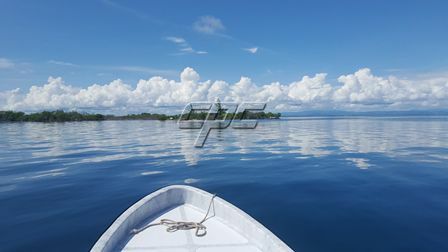 Due to its proximity to Placencia it would also be ideal for a small resort, fishing camp, or bar/restaurant catering for the many tourist boats that pass by with snorkelers, divers and fishermen. This property is priced very reasonably since the seller really wants to sell and it will require some improvements! An excellent investment with endless possibilities.